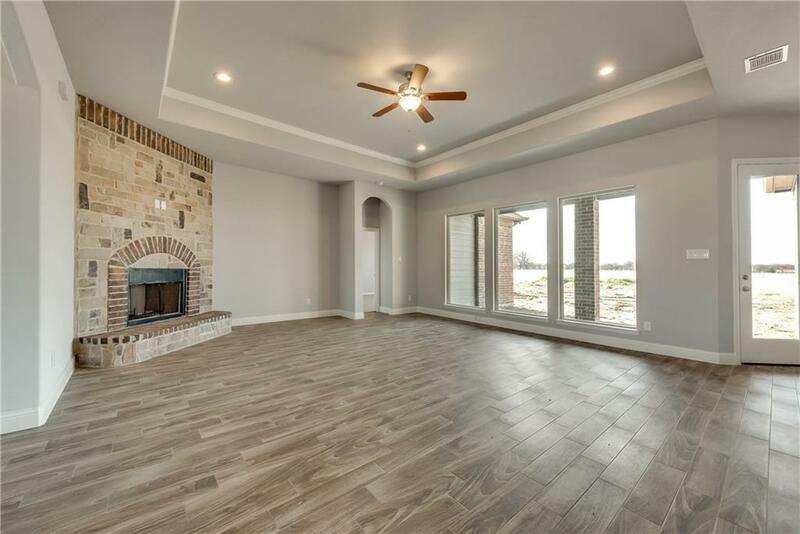 Masterfully built home open floor plan 4 bedrooms, 3 full bath with a huge beautiful formal dinning, tasteful finishes, lots of windows flood the home with natural light, Large family room with decorative fireplace. Kitchen features island with granite counter tops , custom Chocolate wood cabinetry a chef's dream, gorgeous master suite with elegant master bathroom, dual vanities with framed mirrors , jacuzzi tub with separate shower, huge master walk in closet.Entertain guests on covered patio Plenty of room for a pool and shop on 1.4 acre lot, Culmination of quality, location and value.and much more , Home is move in ready! 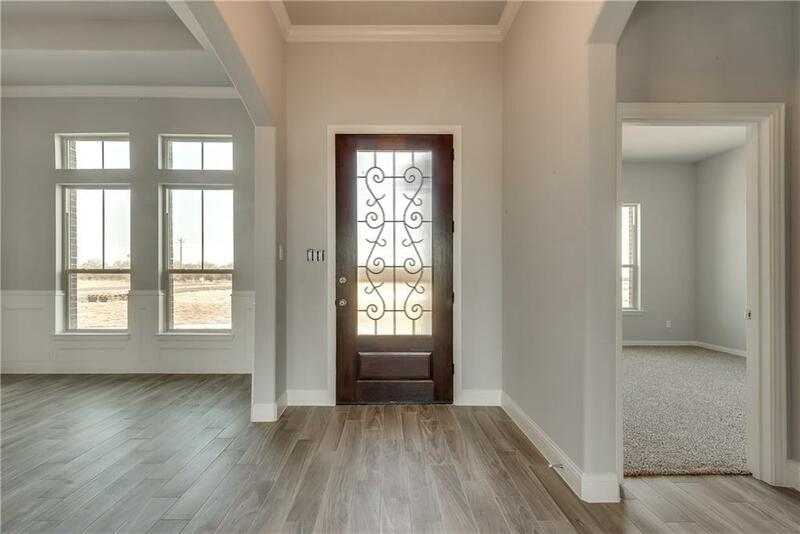 Offered by Gloria Figueroa of Glorimont Real Estate, Llc.